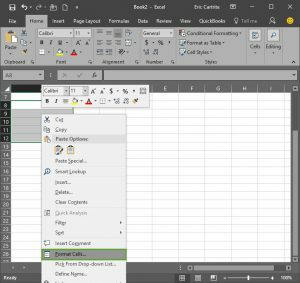 We all know that Excel can be a powerful tool, however in an effort to anticipate the need of a user, Excel can also make it difficult to create spreadsheets for importing data into Acctivate. 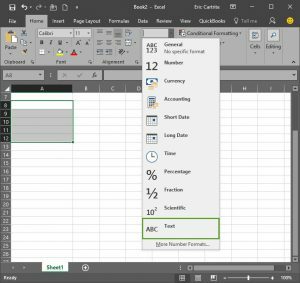 You may have entered a string of numbers in Excel only to find they were reformatted to a date or something else and no longer display what you intended. Importing or updating records in a database most often the data must match ‘exactly’. Therefore when Excel changes the format of your import data your import will fail. This can be extremely frustrating but do not worry you have a few options to easily correct it. 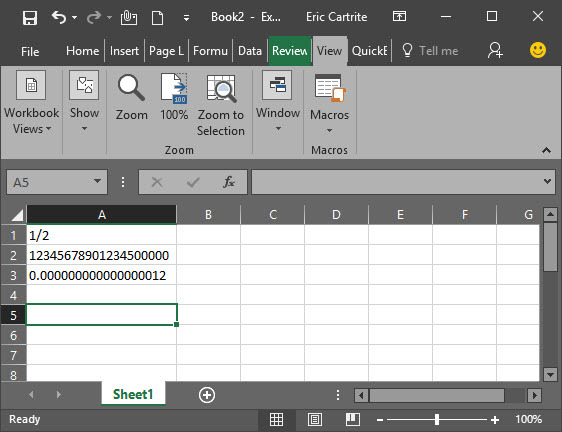 By placing an Apostrophe in the cell before the number you are telling Microsoft Excel to disregard the cell formatting, and display the number as it has been entered into the cell. 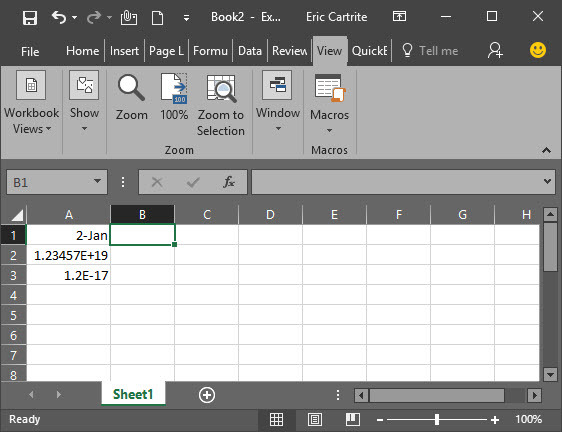 This method means that even if someone were to change the cell formatting back to General and tries to edit a cell it will continue to look the same instead of being auto-formatted by Excel. Next you can either ‘Right Click’ within the cells you have selected or select the cell format drop down from the Home tab.